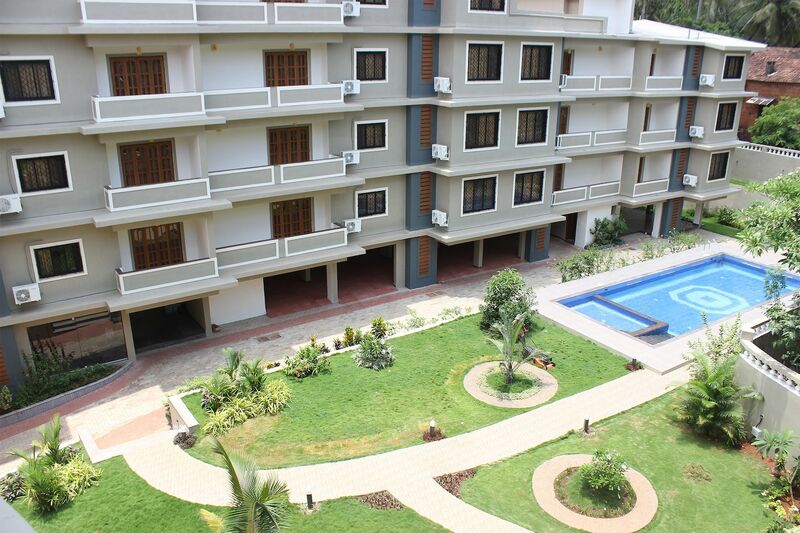 OYO 9356 Home Spacious 1 BHK North Goa Road is located strategically in Goa to offer you the best services and comfort at affordable rates. Maintained by a skilled and friendly staff, the OYO ensures you have a good stay. , , and more are equipped in our property. Head out to visit the key attractions of Goa like Church Of St Alex Goa, Casino Palms and St. Cajetan Church. Need cash? There is ICICI ATM, HDFC Bank Branch / ATM and ICICI BANK ATM nearby this property.